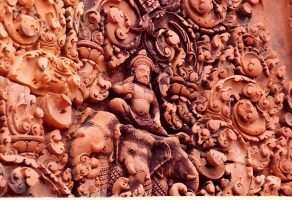 Wat Preh Sedai and Pursat River, Pursat is one of the main areas of interest for the tourists arriving at Pursat to spend a day or two during the Tour of Cambodia. Counted among the popular sites it is included in a day's tour of the sites. 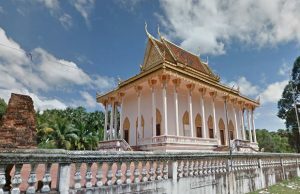 Wat Preh S'dai and Pursat is the temple that is located to the southern bend of the river. A visit here is a highly enjoyable experience and the setting quite picturesque. 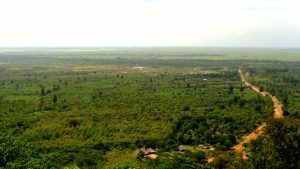 Driving on National Highway 5 that connects Pursat with other Cambodian cities will give a view of Wat Preh S'dai and Pursat River. The visitors will find a new Wat being constructed at the temple site. Locals go there for a day's picnic by the riverside. If you intend to cross the river opt for the wooden bridge across the river road that connects the two ends of the river. After touring the temple site, move further north of the bridge and you reach the white sandy beach that keeps pulling visitors during the weekend. 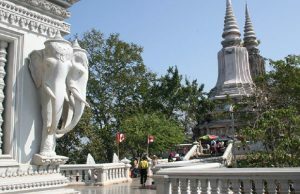 A scenic drive to Wat Preh S'dai and Pursat River is worth enjoying and tourist will relish the experience for a long time.